Our expert Villagio team will work with you, your designer, your builder, and your contractor to create original layouts and designs that reflect your personal style. We can also sketch out the design to communicate the distinctive layout and design that was created just for you. 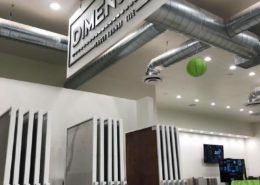 Stop by our Scottsdale showroom today to view Arizona top ceramic tile, travertine, and marble supplier! 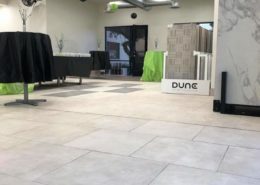 You’ll love the atmosphere, warmth and class of our Scottsdale Tile Showroom. Be transported into a world of artistic stone expressions with functional workspace, gorgeous tile and stone displays. Our staff will help you visualize your floor patterns, your new mosaic or something as complex as a shower install. Although there are not the thousands of tiles we have on display in our Scottsdale tile showroom, we think you’ll enjoy this sampling of the Villagio Experience. Check out this online catalog featuring some of our coolest tile, travertine, porcelain, ceramic, planks, mosaics and much more! 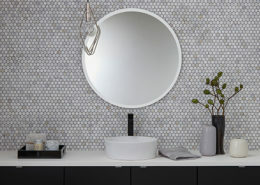 Shop online and then stop by our Scottsdale Tile Showroom!